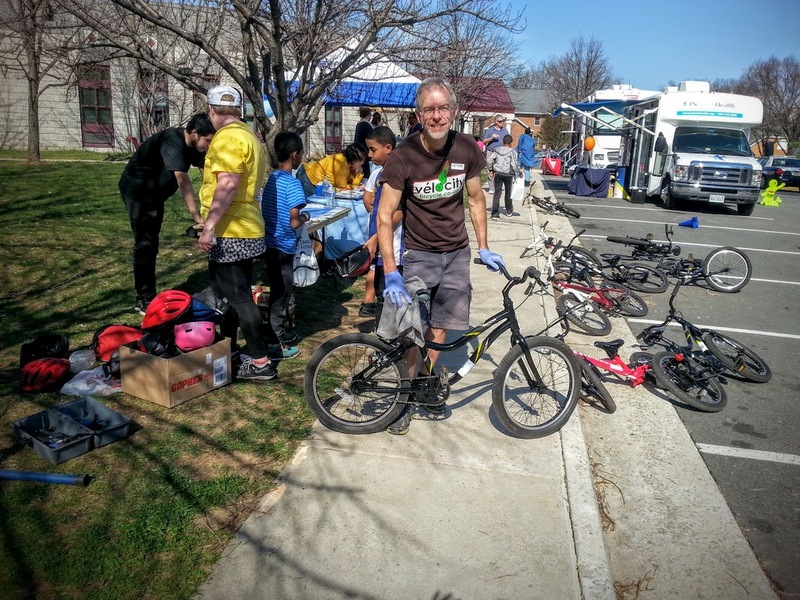 Last month our volunteers assisted with maintenance and outreach at the Culmore Community Center Bike Rodeo! We’re always grateful for the opportunity to help get kids riding bikes and riding safely. Thanks to the Culmore Community Center for having us!